Not only is this the UK’s biggest cloud tech event, it’s also the scene for the first public showcase of our new solution set, AMP. This initiative, developed in collaboration with Microsoft, amplifies our role as a strategic hybrid business partner. AMP strengthens our capabilities around delivering, supporting and managing Azure, as well as the upcoming Azure Stack. This is your opportunity to hear first-hand what benefits AMP can bring to your organisation and how we’ll be using it to turn today’s technology into tomorrow’s business results. 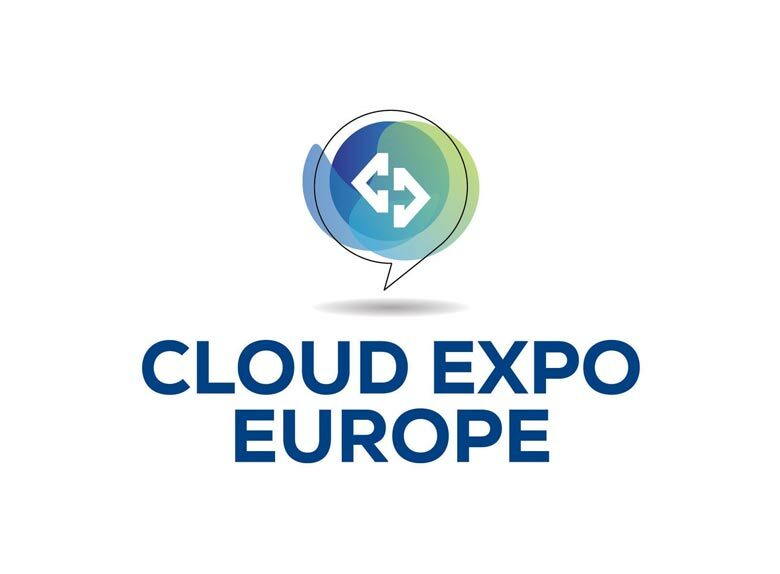 That’s not all — our team will be on Stand 642 ready to hear your thoughts and questions on managed cloud, colocation, business continuity and infrastructure requirements and talk about how your organisation can benefit from our approach. In fact, once you’ve visited us, you may never leave — test your escape skills in our Escape Room Challenge by finding your way out through problem solving, initiative and a bit of luck! Our CTO Matt Lovell will be presenting at the Infrastructure, Storage & Virtualisation Theatre on Wednesday 15th at 11:45 a.m., discussing how to increase the value that hybrid services can bring to business.